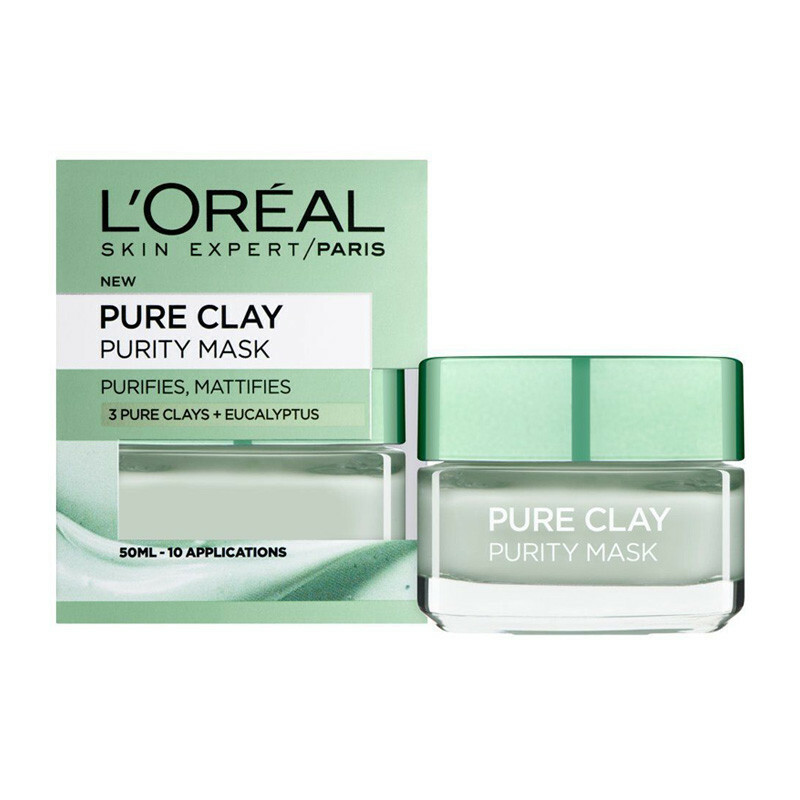 L’Oreal Paris Skin Experts have created a super-charged pure clay face mask for clogged pores with the power of Eucalyptus to purify and mattify your skin in just 10 minutes. L’Oréal Paris’ Pure Clay mask brings you our latest innovation in skincare. 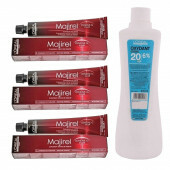 Made up of three powerful clays to remove impurities and let your skin breathe. The creamy texture works deep into the pores, leaving skin purified and matte-looking, without drying it out.It is makes skin looks less shiny and excess oil is reduced and let it work deep into your pores, leaving you feeling refreshed and revitalised.